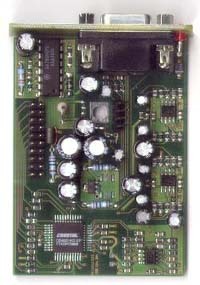 The Melody 1200 is a sound card which is designed to connect to the Clock-Port as found in the A1200. It supports 16bit playback and full duplex sampling at up to 48Khz. 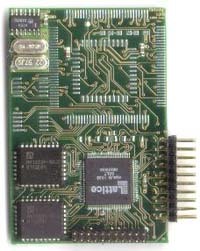 It has two inputs with variable gain and an input for connecting CD-ROMs.